A walk during the last evening of summer on the Autumn Equinox. The images aren’t as sharp as they could be, much like my memories of this long season. 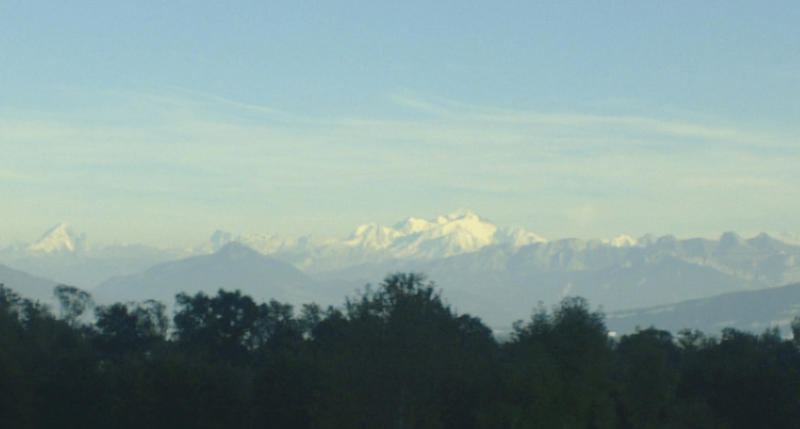 Mont Blanc across the Lake Geneva basin. Welcome autumn, season of harvest and provision, of warm golden days and crisp evenings. Jura mountains, facing the Rhône Valley. A favorite season, the season of new seeds ready to be hardened by winter in the trust that, against all expectations, they will sprout in spring. 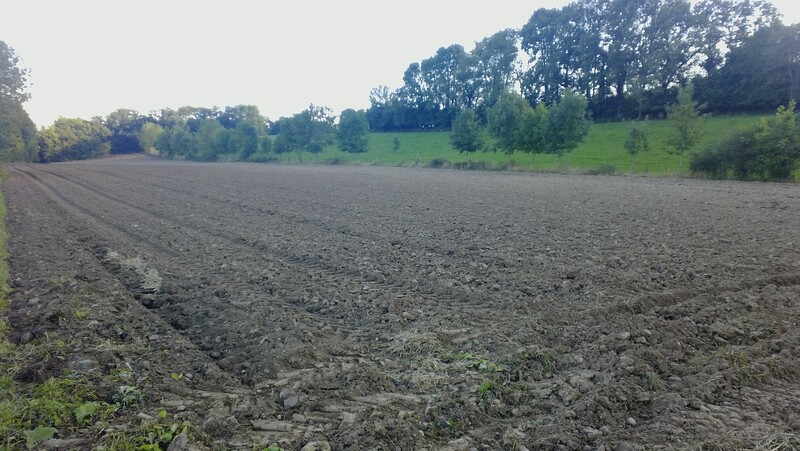 Autumn field, just plowed for winter planting.